The results are in, and the 7th Annual Drive for 75 was a huge success. All teams combined raised over $104,000! Way to step on the gas, teams! For 7 years, DuPagePads and the Autobahn Country Club have teamed up to help raise over $500,000 towards our mission to end homelessness. 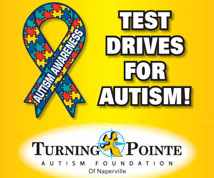 Continental Motors of Naperville participated in the April 2018 Test Drive for Autism campaign. The three locations (Acura, Audi & Mazda) donated a total of $7,300 from 365 test drives to Turning Pointe Autism Foundation. To learn how you can help support Turning Pointe, visit http://www.turningpointeautismfoundation.org/. This season’s schedule will be released soon. 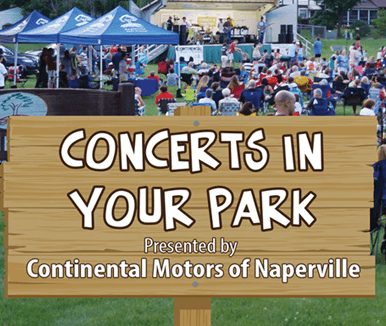 Continental is pleased to be a 12-time title sponsor again for Naperville Park District’s Concerts in Your Park series. An evening of fun is guaranteed with family-friendly entertainment to our local neighborhood parks. Concerts are select Sunday evenings 7:00 pm – 8:30 pm throughout the summer. This year’s schedule will be posted soon. 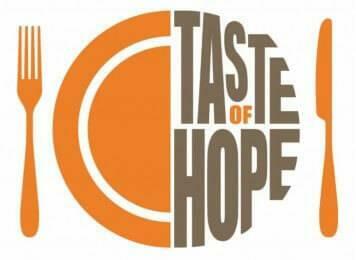 Guests experience signature dishes from 25 of the area’s leading upscale restaurants in one evening while supporting DuPage PADS to end homelessness in DuPage County. Continental Motors of Naperville is proud to provide their employees with the space and time during the workweek to take advantage of ESL classes in dealership. Continental Motors of Naperville is a proud sponsor of iSupportCommunity.org and their Inside Out Kids Club. 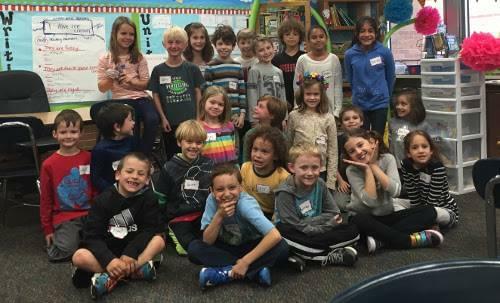 The mission of the club is to develop K-5th kids with character inside and out. The results of this type of education are youth that are inclusive, socially and emotionally intelligent and charitable. 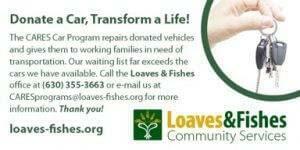 48 vehicles donated and counting! 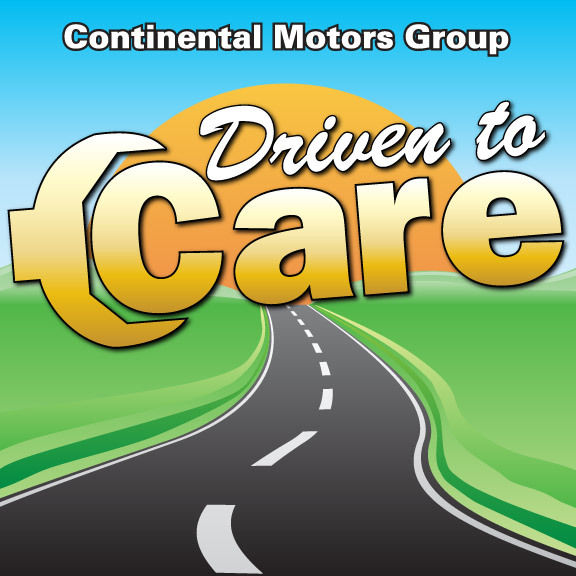 For the 6th consecutive year, Continental Motors Group teamed up with Loaves & Fishes and their Cares Program to host Continental’s annual “Driven to Care” Event, held in December at their Continental Toyota dealership, in Hodgkins, IL. Each of the eight Continental locations have donated one vehicle per dealership for the past six years. 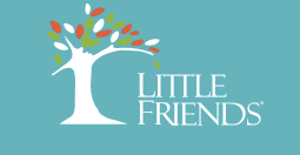 Continental Motors of Naperville has been an ongoing annual sponsor of the Little Friends Benefit Auction. Earlier this year, the auction enjoyed incredible success, raising $284,000 to support our friends, families and neighbors with autism and other developmental disabilities!